Clifton, Apr 13, 2019 (Issuewire.com) – Ecuadorian Rainforest, LLC, a wholesale supplier of nutraceutical ingredients, has just finished another successful exhibition at SupplySide East, one of the northeast’s biggest nutraceuticals trade shows, held in Secaucus, NJ. Ecuadorian Rainforest met with several industry leaders, discussing the ingredients that were growing in popularity in the industry while also talking about emerging trends such as paleo and keto. Attendees were also interested to see a lineup of the Ecuadorian Rainforest’s most popular nutraceutical ingredients. The bulk ingredients supplier had several ingredients on hand that would fit well in virtually any formulation. If you missed the company at SupplySide East, Ecuadorian Rainforest will be exhibiting next at Vitafoods Europe at stand C52 in Geneva, Switzerland, on May 07-09. Ecuadorian Rainforest has provided natural ingredients from South America and beyond for over 20 years. Founded by Marlene Siegel in 1997, they now has over 1,000 fruit, herb, marine, spice, and vegetable ingredients all under one roof. Ecuadorian Rainforest puts its natural ingredients through rigorous quality-control processes to ensure they meet high-quality standards. 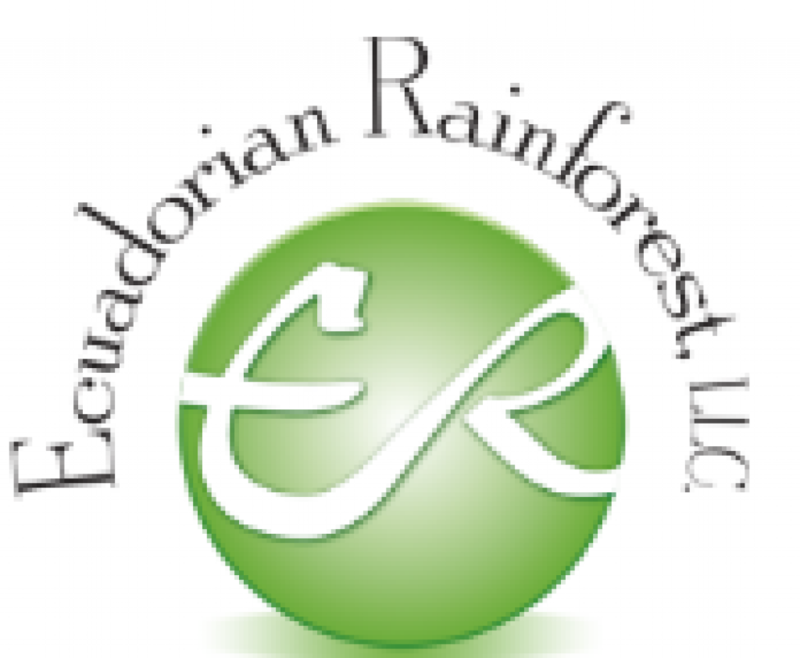 For more information about Ecuadorian Rainforest, LLC, visit them at www.IntoTheRainforest.com.